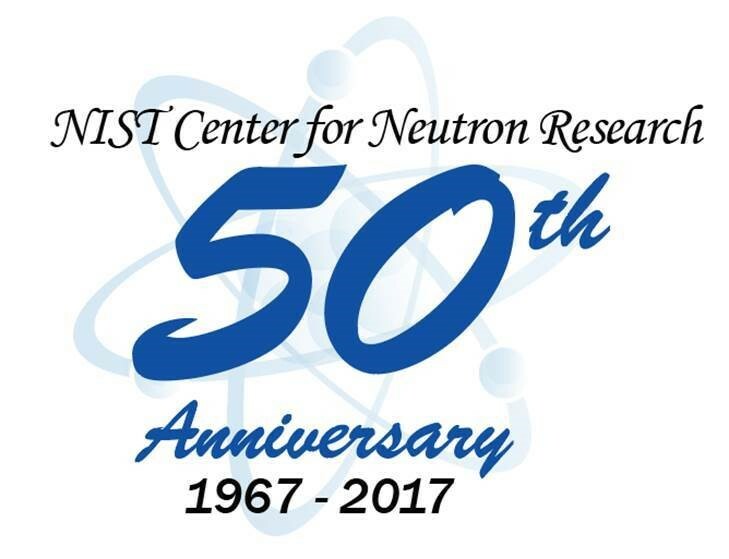 The NIST Center for Neutron Research Reactor is celebrating its 50thanniversary of going critical on December 7, 2017. To celebrate the achievements of the past 50 years, and to anticipate an exciting future, a symposium will be held at NIST on December 7-8, 2017. For further information, and/or to register, please go to: https://www.nist.gov/news-events/events/2017/12/ncnr-50-year-symposium. Registration closes November 27, 2017.